Jeep India disclosed that it will showcase it’s compact SUV Compass on 12th April, 2017. The Jeep brand debuted in India last year in August. The company came out with its iconic model Wrangler and Grand Cherokee. However, being CBU (Completely built unit) imports, these offerings were not really affordable. To address this problem, Jeep India decided to launch Compass. 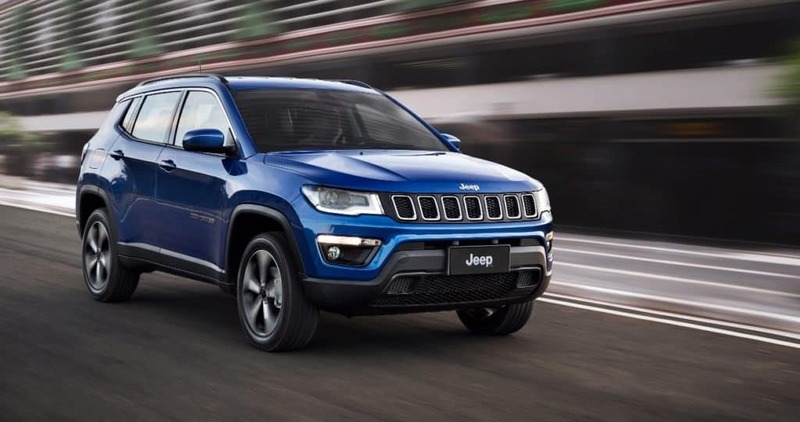 Jeep Compass will be manufactured in India at Fiat’s Ranjangaon factory. The expected price at the time of launch should fall around Rs 18 lakh mark. 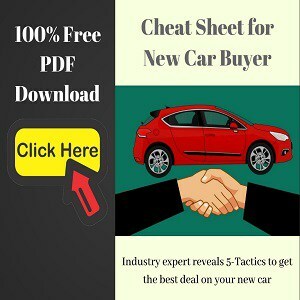 This will put Compass directly in competition with cars like Tata Hexa, Mahindra XUV500 and Hyundai Tucson. The Compass also has the potential to pull potential Ford Endeavour and Toyota Fortuner buyers. 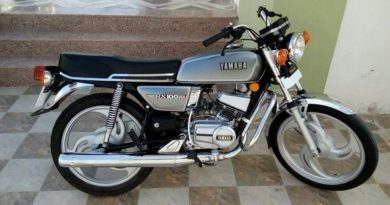 Presently, the feature list of the Indian-spec Compass is still unknown. But, we do know how it will look. 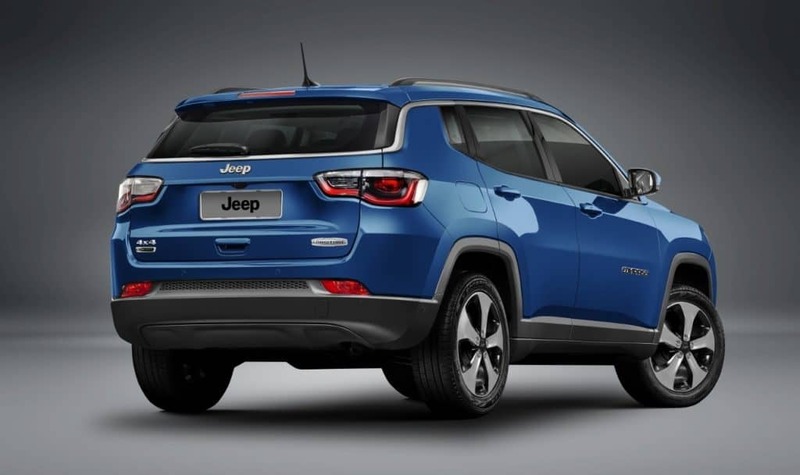 The design is inspired from its bigger brother- Cherokee. 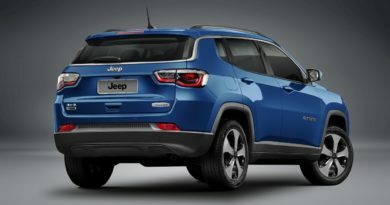 Being a Jeep, the rugged nature of the vehicle is portrayed in its design with the help of large 7-slit grille, black bumper claddings, square wheel arched, and roof rails. 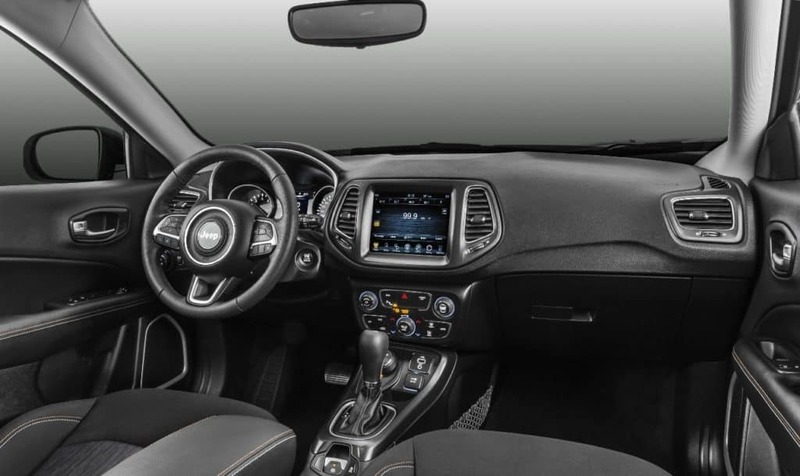 Inside, the Compass will feature dual-tone upholstery, Dual-zone climate control, and touchscreen infotainment unit with Apple Car Play and Android Auto. In other global markets, Jeep Compass comes with multiple engine options- Petrol variants include 1.4-litre turbo, 2.0-litre turbo and 2.4-litre turbo; the diesel engines are 1.6-litre turbo and 2.0-litre turbo. The customers can choose between a 6-speed manual gearbox, 7-speed dual-clutch, 9-speed automatic or a 6-speed automatic unit. We are not sure what configuration we will get in the Indian-spec Compass. On the safety front, the US-spec model comes loaded with seven airbags, radar-based safety sytems, ABS, Traction control, etc. Most of the safety systems are likely to trickle down for the Indian model except the radar based systems. This is because radar frequency is restricted for public use in India. ← Tata Tigor Pre-Bookings Open!